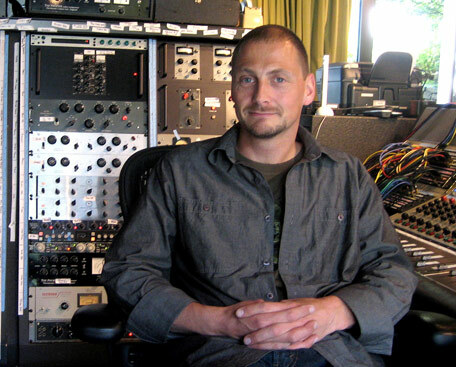 Sean Beresford has engineered, edited and/or mixed Vanessa Carlton, The Explosion, The Star Spangles, The Upwelling, The Donnas, Brain and Buckethead and The Echo Falls as well as continued a long-time connection with San Francisco Bay Area band Third Eye Blind. He recently was the recording engineer on Third Eye Blind’s upcoming new album “Ursa Major” on their own subsidiary of Sony/RED due out late summer 2009. The band recorded at Stephen Jenkins new Carriage House Recording studio in San Francisco, where Beresford is also mixing 6 of the songs. The new album was a long creative process and included a serious studio monitor evaluation, between a host of top contenders which ultimately ended in the purchase of a pair of Focal Solo 6 Be monitors.